Make a Harry Potter ring and reminisce in your childhood nostalgia! 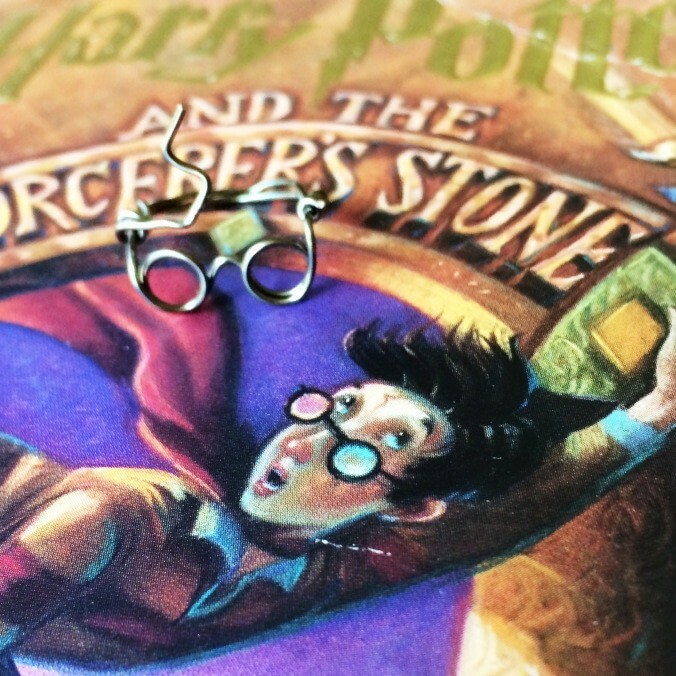 Make a Harry Potter eye glasses and thunder bolt scar ring with this DIY. 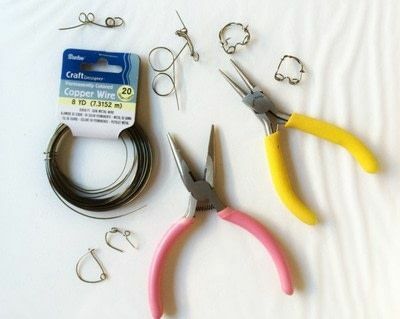 20 Gauge Wire- I used copper wire in this tutorial. It’s pliable enough so that it was easy for me to bend and mold the wire, but it wasn’t too soft that it lost it’s shape easily. 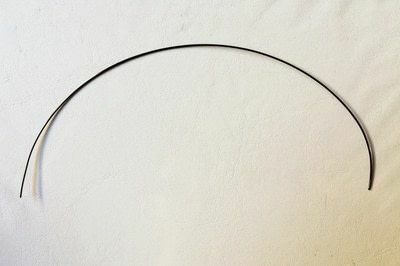 I would suggest getting a harder wire if you plan on wearing the ring while being active. I think the copper can keep it’s shape fairly well, but it wouldn’t hold up if I accidentally sat on it. Ring Sizer Mandrel and Ring Sizer Tool(optional) – I used a marker in this tutorial, but I plan on getting this because I want to make some rings as Christmas gifts (I posted about why I’m starting to make my gifts early here last week). 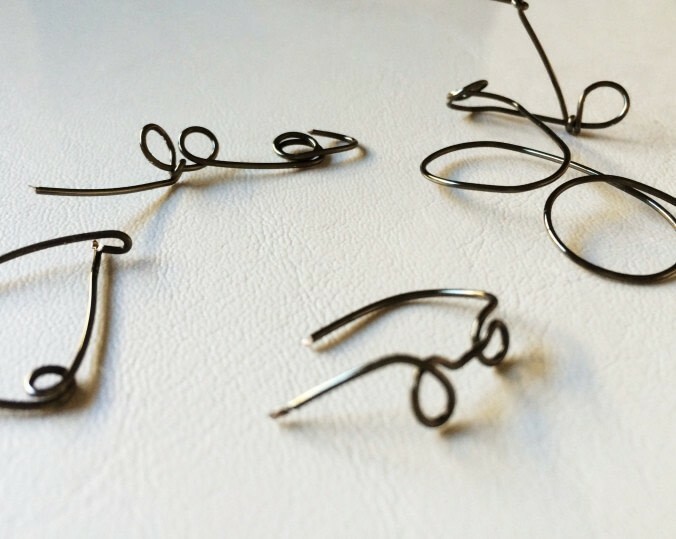 I started off playing around to get the hang of bending the wire at first. I suggest you do the same before attempting the ring. 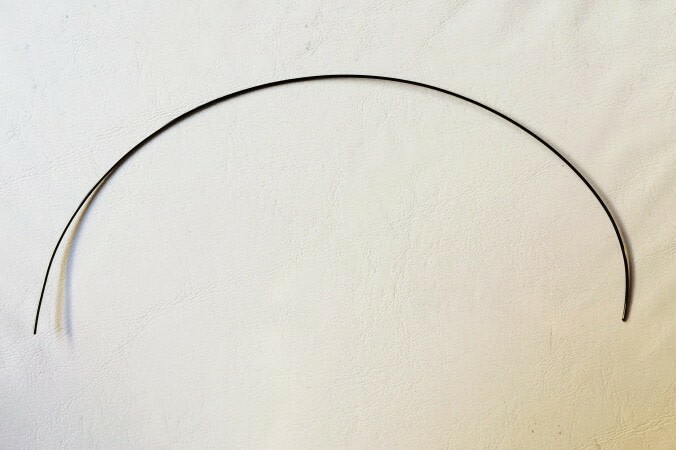 Cut a piece of wire at least 10 inches long. I was making approximately a size 7 ring (for my international readers, here’s a conversion chart). If you need it to be bigger add two inches for every half size up. 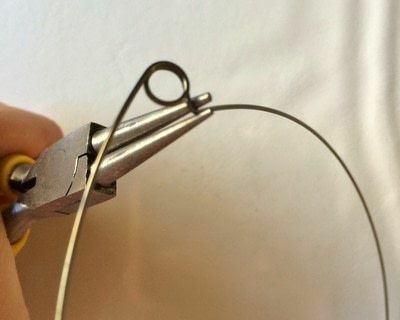 Starting one third down the wire, wrap it around the base of the round nose pliers one and a half times. 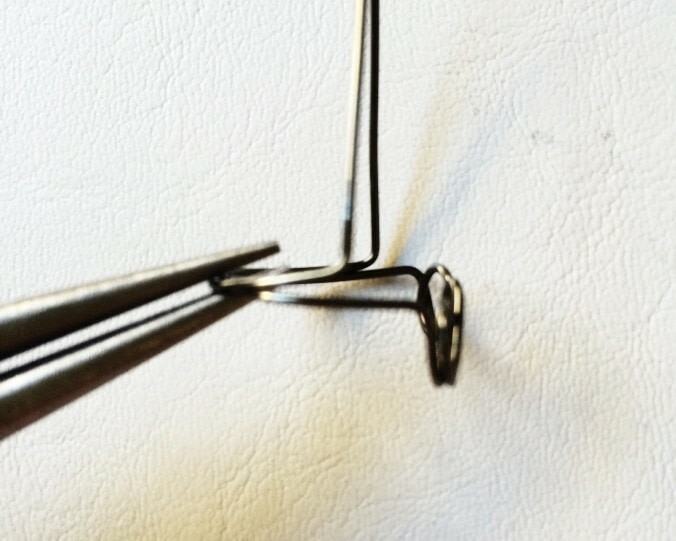 Use the tip of the round nose pliers to create the nose piece. 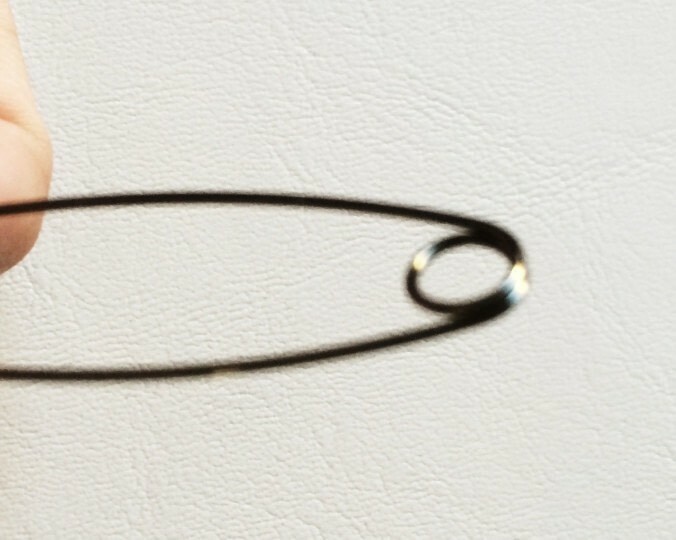 This was tricky for me at first, so I suggest playing around and bending a couple practice pieces before attempting to make your ring. This was tricky for me at first, so I suggest playing around and bending a couple practice pieces before attempting to make your ring. 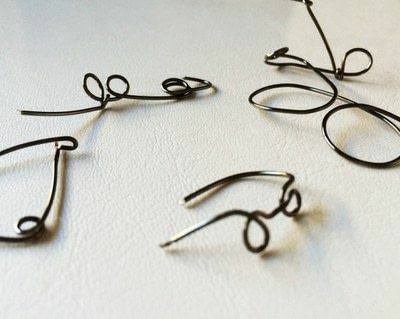 I learned that the wire always need to be in contact with a hard surface to create the curves and bends without kinks. This is especially important for the nose piece, don’t try to force it. I got kinks in my first few tries because of it. Make another loop and a half to create the second half of the glasses. 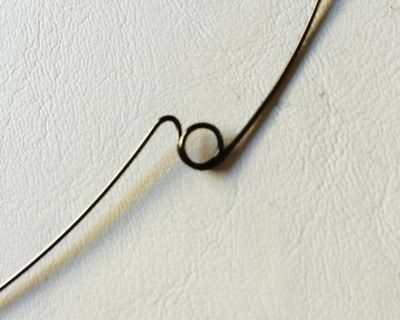 Bend the wire at a ninety degree angle on both sides. 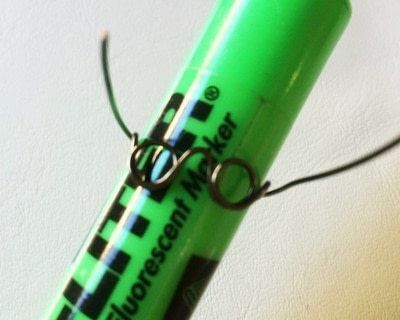 Wrap the wire ends around a marker or pen that is about the same size as your finger. If you want to be exact, or don’t have the same size fingers as a marker, you can use a ring size mandrel. 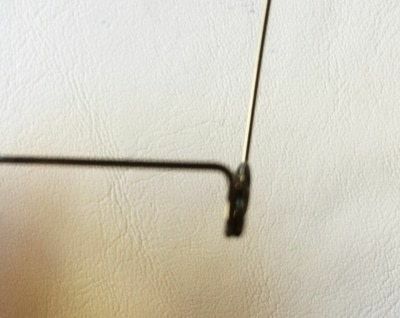 Bend the two wires at a ninety degree angle about a half centimeter away from the edge. If you do it too close you can’t wrap enough of the metal around to secure the ring. 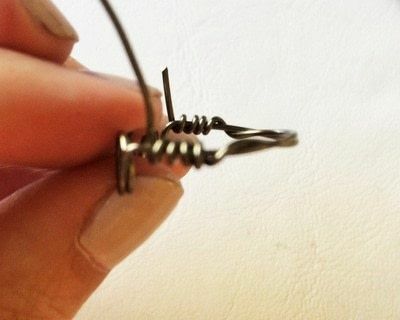 Wrap the wire around on both sides to secure it in place. One side the wire will be longer since you need the extra to make the thunder bolt scar. It get’s difficult to wrap when it’s so long, so do the best you can. I haven’t figure out the best way just yet. Once I do, I’ll be sure to update this. Once you’re done wrapping the wire, make bend the longer end to make the scar and cut the extra off. You can go back to sand or file the ends so you don’t cut yourself, or you can leave it as it if it doesn’t bother you. 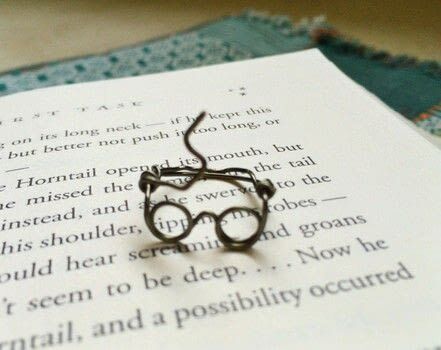 Woah, I just have to admire the simplicity but also the greatness of this idea! And it's so cute! Good job Meesh! Love it, must give it a try. Thank you for sharing! 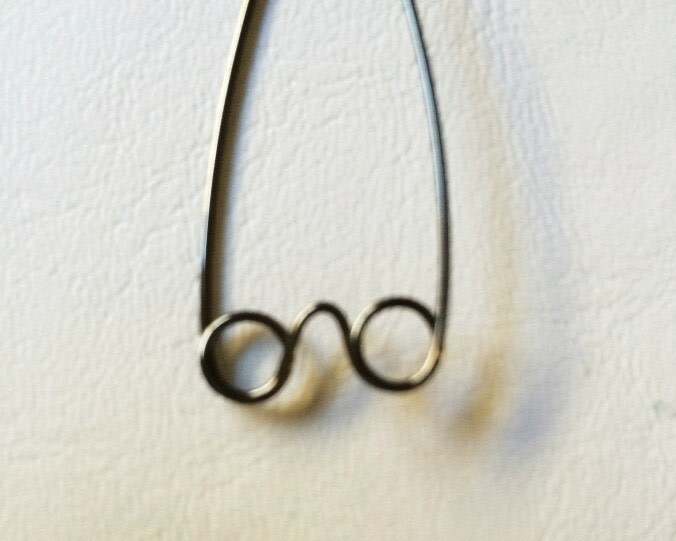 I've seen rings like this for sale and I always wanted one, I can't wait to make this!!! This is so cute it's frightening.